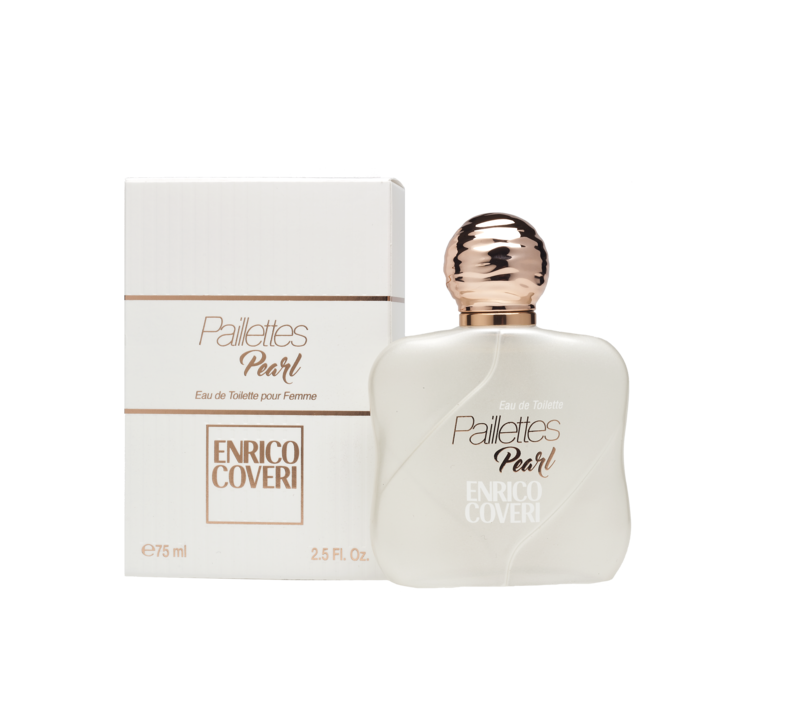 Paillettes, an unforgotten and unforgettable name in the history of perfumery, is introducing today the newborn fragrance Paillettes Pearl: a brand new feminine, seductive and sophisticated eau de toilette. The precious copper-plated cap suggests the unexpected sensual jus as well as its unique mix of ingredients and the perfectly balanced bouquet of flowery and fruity olfactory notes. Gardenia, Jasmin and Rose make the bouquet delicious and chypred, while mandarin and bergamot tones give it a sparkling touch. 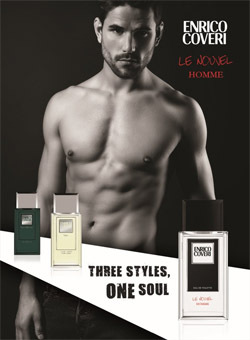 Spicy accents of caramel and patchouli close this fascinating and glamorous olfactory experience. 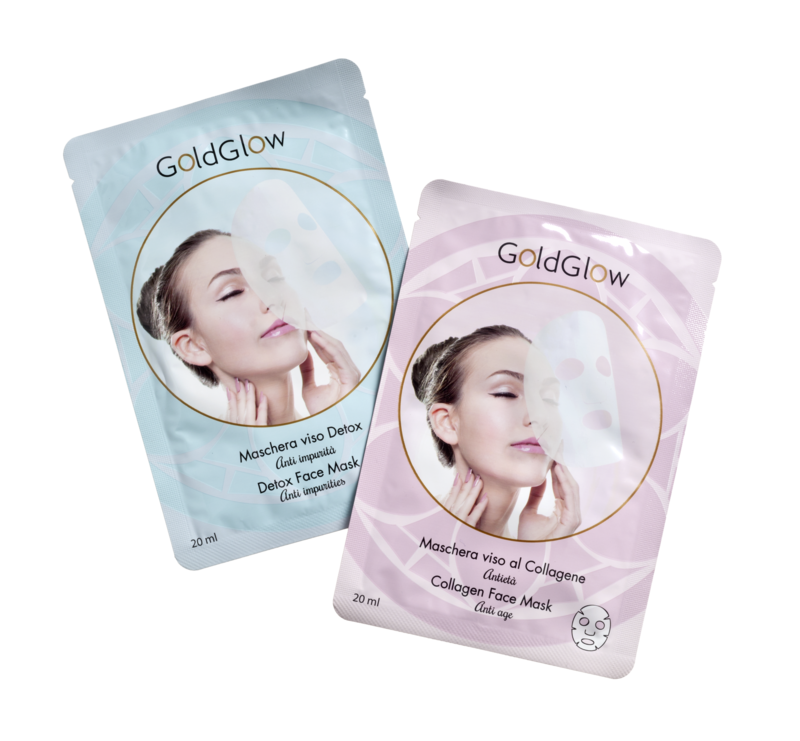 New Gold Glow Tissue Masks: Anti impurities and Antiage. Gold Glow Beauty Masks are made in Korea using the ultimate cosmetic technology. Just few minutes for your face skin to be purified and to shine again. It contains quality natural ingredients, making it rich in vitamins and minerals to guarantee great beauty results.